There will be three new assistants on the sidelines when the Fordham football team takes the field in late August. Head Coach Joe Conlin announced the new hires today, and the three coaches will combine to fill four roles. 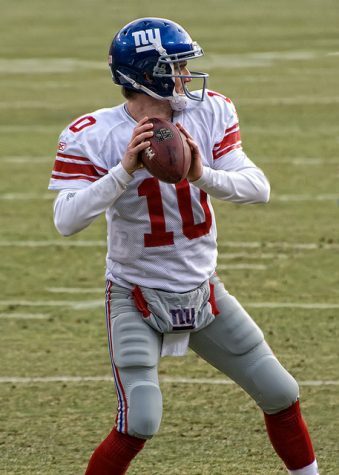 Kevin Decker will be the team’s new offensive coordinator and quarterbacks coach. 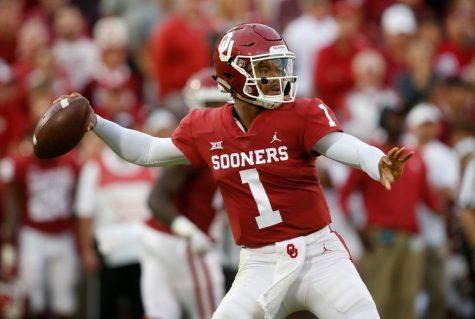 He held the same roles at Brown University last season. He replaces Mike Burchett, who served just one year in those same roles and moved on to become an offensive analyst on Dana Holgorsen’s staff at the University of Houston this season; Burchett worked the prior three seasons for Holgorsen at West Virginia. Interestingly enough, Decker’s brother, James, is a volunteer assistant for the Fordham men’s basketball team. Decker comes to the Bronx after spending the last three years on the coaching staff at Brown. 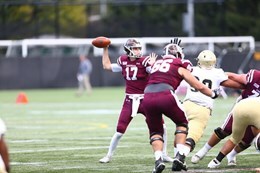 Last year, his offense ranked last in the Ivy League in yards per game and points per game, but freshman quarterback Michael McGovern finished the season second in the Ivy League in total offense. 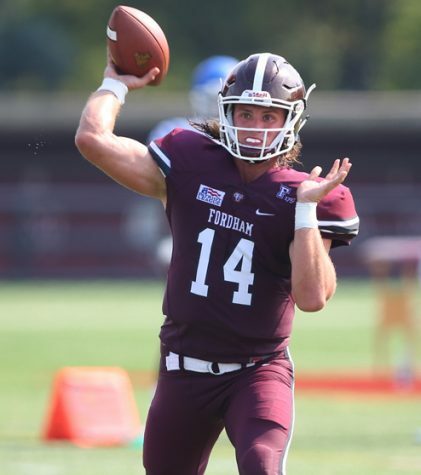 Decker is likely hoping to do the same thing with rising sophomore QB Tim DeMorat, who set a Fordham freshman record with 11 touchdown passes last season. He will inherit an offense that struggled in several areas last season, but particularly with blocking, as the Rams finished dead last in the Patriot League with 50 sacks allowed. 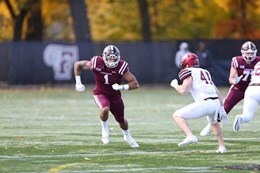 But the offense’s wide receiver group is also in a state of flux, as seniors Jonathan Lumley, Austin Longi, Corey Caddle, Isaiah Searight and Noah Nix are all done with their Fordham careers. This unit is getting a new coach, as well. Damiere Shaw has been hired as the wide receivers coach after spending the last six seasons as a student assistant and quality control coach at Temple and Baylor, respectively, under Matt Rhule. While at Temple, he oversaw the development of wide receivers such as Robby Anderson, who now plays professionally for the New York Jets. 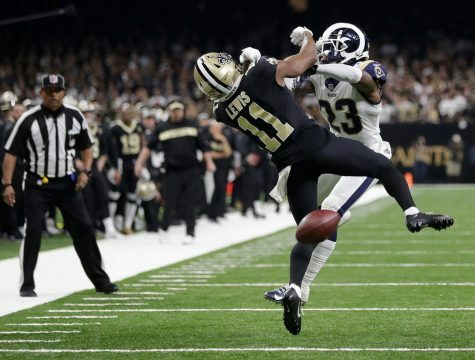 Shaw will be starting from scratch with a unit that is losing a lot of talent but has added receivers Dequece Carter, Garrett Cody and M.J. Wright in recruiting. 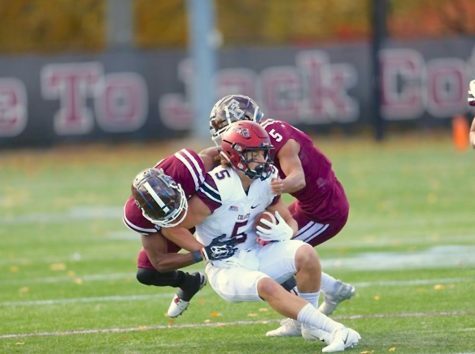 New Providence, New Jersey’s Jackson Barletta was also added as a wide receiver and a defensive back and could see time at the position, as well. 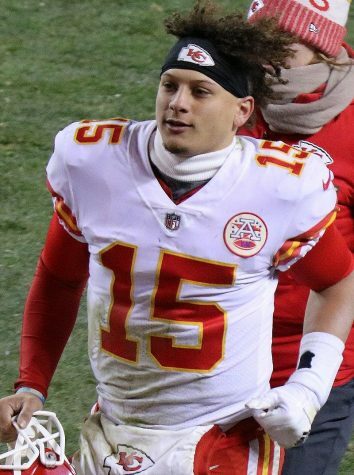 Shaw will replace Chris Batti, who was hired in January as the quarterbacks coach at Eastern Illinois University. Finally, 2018 co-defensive coordinator and secondary coach Darrell Perkins departed Rose Hill to become the defensive backs coach for Randy Edsall at the University of Connecticut. He will be replaced by Jameson Zecharias, who held the same position with Indiana University in Pennsylvania. 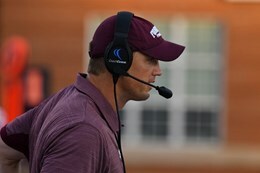 Zecharias also previously coached linebackers and cornerbacks for three seasons at the University of Central Michigan. The 2019 season starts on Aug. 31 against Central Connecticut State University, a team that beat Fordham 24-13 last September. The Rams are looking to improve from a tough 2-9 season that saw them finish second-to-last in the Patriot League.